Picked Upload! This is a picked upload! It showcases some of the best talent and creativity available on MTS and in the community. This simple set gives you even more variations in decorating your hoods. 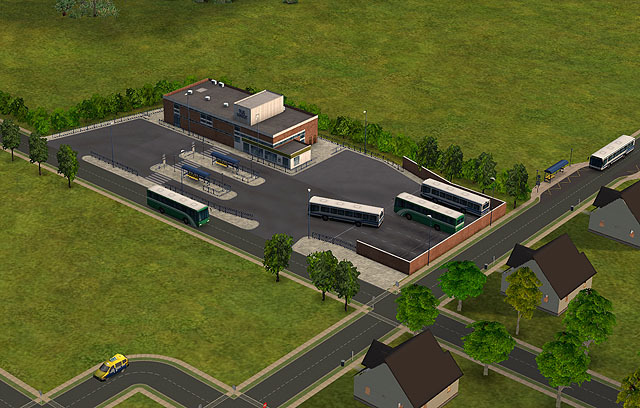 With this set you will able to add some bus stops, bus depot or bus terminal to your town. I've set Night Life EP as required for using this decorations, but the idea is that you need at least one of any EPs installed, to have this decoration available from 'hood decorations menu. 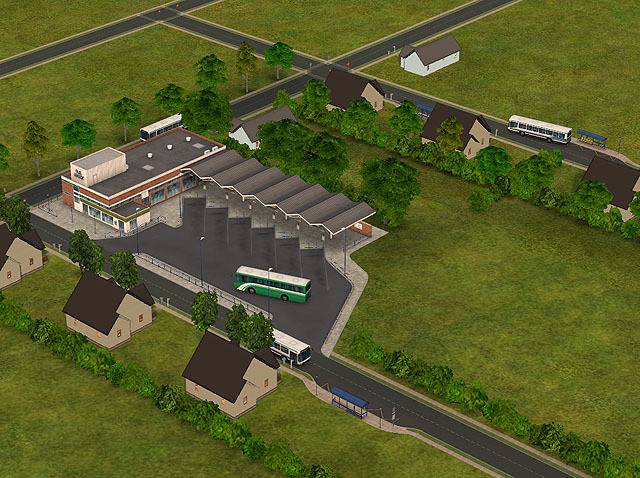 But it is also highly recommended to have a Free Time EP installed, to be able to edit existing terrain, for better use of this set. 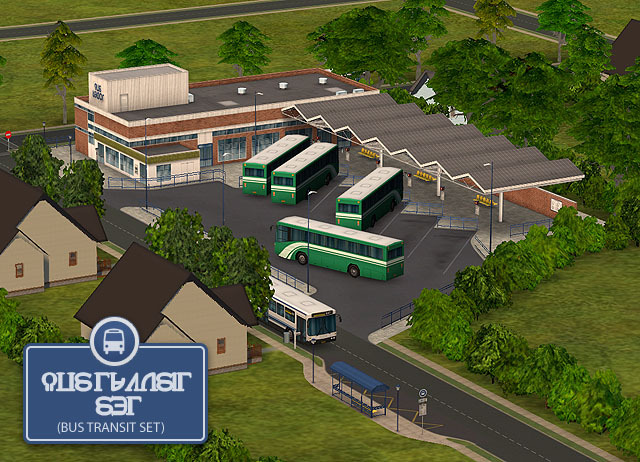 This set is mostly for advanced simmers, with some kind of experience on making custom neighborhoods and using of neighborhood camera modds. If you don’t have enough info about all this stuff, I recommend you to check the MTS2 tutorials. 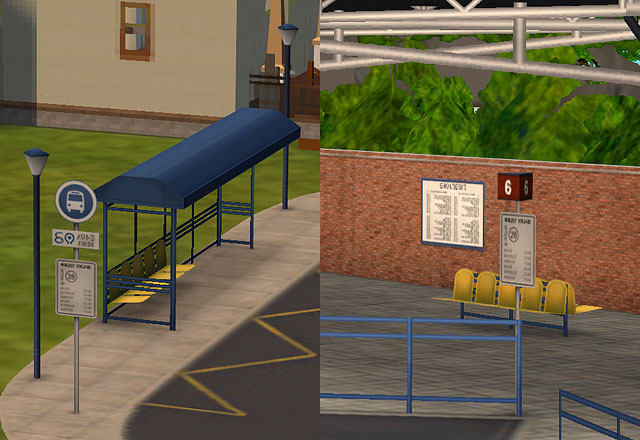 Each object of this set can be placed over the road and also over the lot. Just put all the *.package files from the zip to your ‘Downloads’ folder. 5. 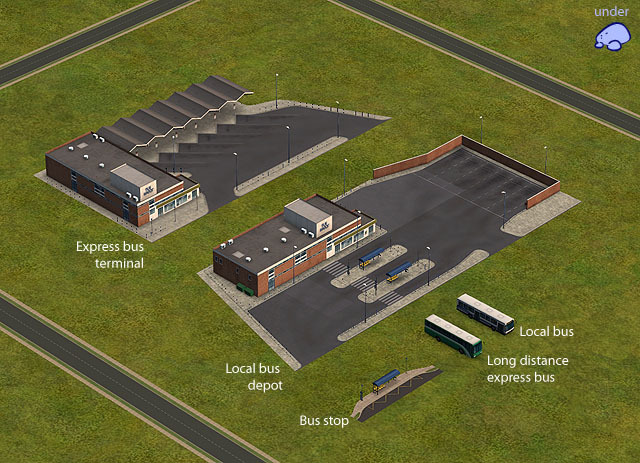 Bus terminal with bays. All objects can be found under ‘stones’ submenu of the neighborhood decorations menu. Need help with downloading or installing content? Click here! Neighborhood decorations can be placed anywhere. This site is not endorsed by or affiliated with Electronic Arts, or its licensors. Trademarks are the property of their respective owners. Game content and materials copyright Electronic Arts Inc. and its licensors. All Rights Reserved. · Site version: v3.0.0. 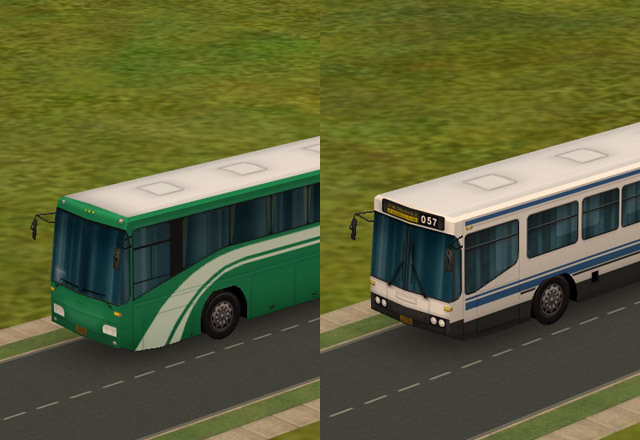 ModTheSims, ModTheSims2 and MTS2 © 2004-2019.